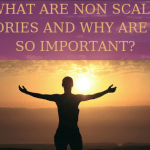 What Are NSVs And Why Are They So Important? 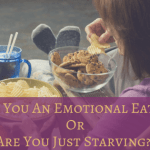 Are You An Emotional Eater Or Are You Just Starving?? 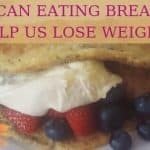 Keep Your Weight Loss Going Beyond January!